Dr. R.C. Sproul presents an understandable and thorough introduction to Reformed Theology. 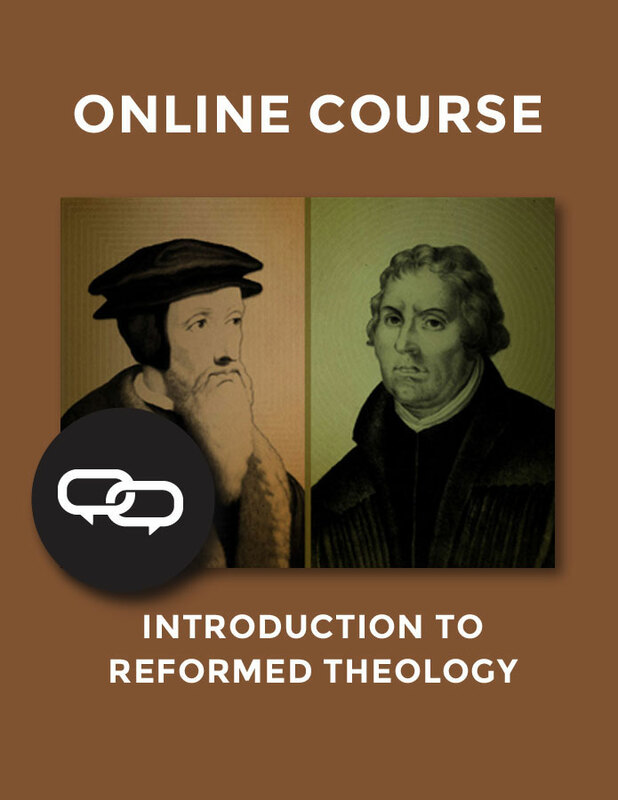 This course is ideal for those who are unfamiliar with Reformed Theology as well as those understand the basics, but want a deeper understanding. Few evangelical Christians today understand Reformed theology. They know it has something to do with predestination, and they may have heard of “the five points.” But they can’t name these points, and they think no one believes most of them anymore. Dr. Sproul says there’s more to Reformed theology than these five points. Reformed theology reveals just how awesome the grace of God is. The roots of evangelical Christianity are found in the soil of the sixteenth century Protestant Reformation, which brought a return of true biblical theology to the world. In this course, Dr. Sproul offers an introduction to Reformed theology, the heart of historical evangelicalism.